Home / Community Support / Benefit Concerts for Mark Cutler Saturday and Sunday! Benefit Concerts for Mark Cutler Saturday and Sunday! By now you have heard that local songwriter and veteran rocker Mark Cutler was recently diagnosed with cancer. Mark has just started treatment and we hear the prognosis is good. Due to the treatment process, Mark has been and likely will be unable to work for several months. Members of his old band the Schemers, his current band the Men of Great Courage and other of Mark’s good friends and colleagues are working together to produce a fundraiser to provide Mark and his family with financial support as he goes through this difficult time. Over 80 musicians from the area’s most popular bands are volunteering their time and talent to perform Mark’s original songs at this fundraiser. This two-day musical event will take place on January 19 and 20 at the Met. By now you have heard that local songwriter and veteran rocker Mark Cutler was recently diagnosed with cancer. Mark has just started treatment and we hear the prognosis is good. By now you have heard that local songwriter and veteran rocker Mark Cutler was recently diagnosed with cancer. Mark has just started treatment and we hear the prognosis is good. Due to the treatment process, Mark has been and likely will be unable to work for several months. Members of his old band the Schemers, his current band the Men of Great Courage and other of Mark’s good friends and colleagues are working together to produce a fundraiser to provide Mark and his family with financial support as he goes through this difficult time. 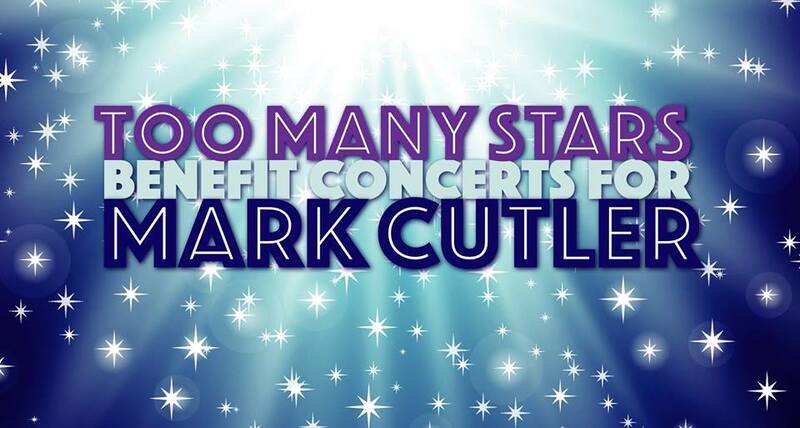 Over 80 musicians from the area’s most popular bands are volunteering their time and talent to perform Mark’s original songs at this fundraiser. This two-day musical event will take place on January 19 and 20 at the Met….. Previous A Beautiful Benefit for Amber Bettez, Come Join!